Heubach provides custo m packaging materials designed and engineered to give your product added protection during shipping, handling and storage. We can easily fill high volume orders to suit your needs. Our product line includes insulated shipping containers, foam inserts and other custom packaging products. Our internal capabilities enable us to provide specialty packaging with very quick turnaround time. 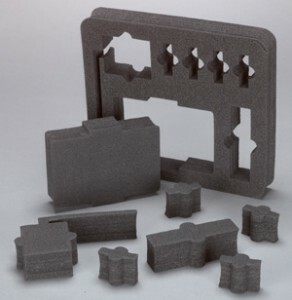 We offer custom protective foam products such as foam sleeves, foam profiles, loose fills, die cut foam and thermoformed foam. Our foam packaging creates ideal cushioning, insulation and allows you to stack multiple items neatly and safely. Corrugated boxes, containers and sheets are available for additional product protection. 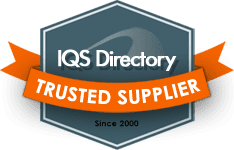 We provide product protection offerings to give you more flexibility and support when choosing the right packaging materials. 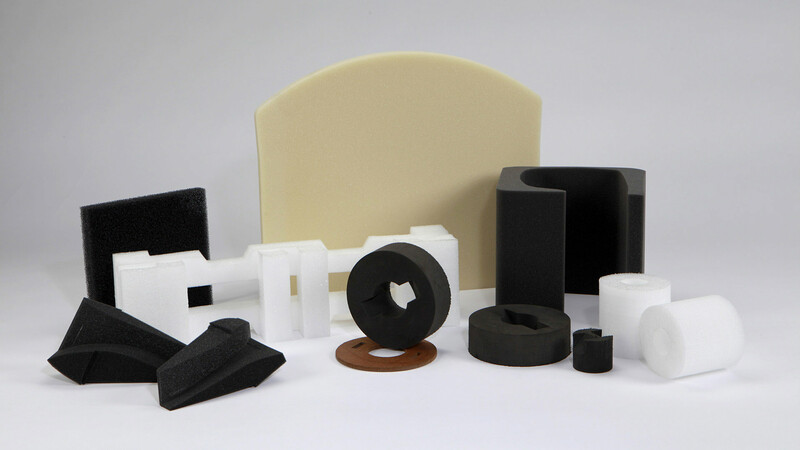 Heubach packaging materials include: reticulated polyurethane foam, open-cell foam, closed-cell foam, polyethylene, polyester and polyether urethane. We can fabricate custom packaging that fits your product perfectly. Based on your specific needs, we create custom cases and inserts, thermoformed foam packaging, damage prevention packaging, cushioning and specialty foam inserts.